At the edition of the Chrome Dev Summit 2018, Google is celebrating the development of the platform and sharing updates. 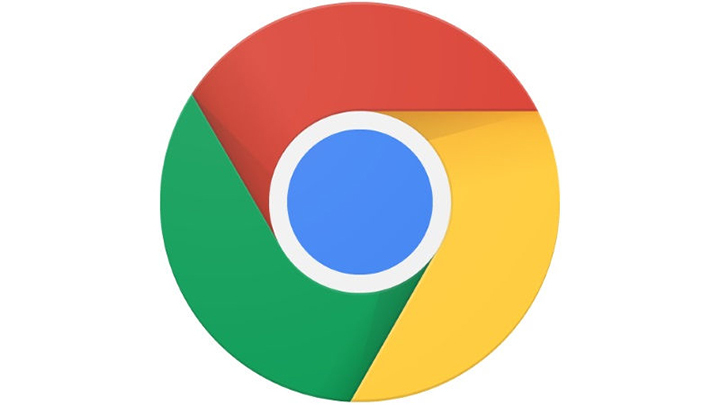 According to a blog post of Chromium, the 10 years of Chrome gave the company an opportunity to remember about how much Chrome and the web have transformed over the past decade. Google created tools for the improvement of the app and the web.